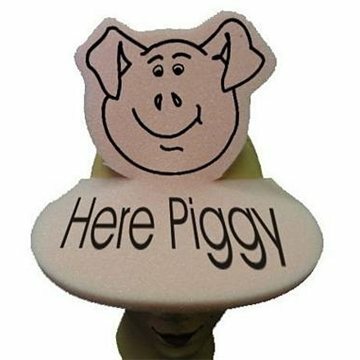 Pig top - Novelty foam pop up visor. Make your next promotion really "POP" so you can stay ahead of your competition. Quality of material. Beautiful logo. It was blind faith in your company that we ordered these products and were not disappointed. I liked the product especially since the company has started a walking program. I'm extremely pleased using the item. 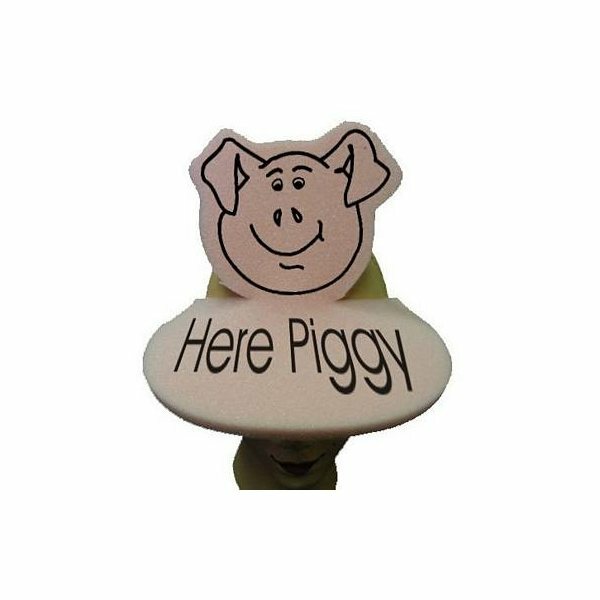 We've got a great demand for these in our shop. I have been extremely satisfied with my product. The quality of the product has been exceptional.